I kept being asked what I was going to do with all of the photos?! photo was just a great way to capture the breathtaking beauty I so love. with family & friends as my Christmas gift of the season! simple design to emphasize the natural beauty… with no text to get in the way! 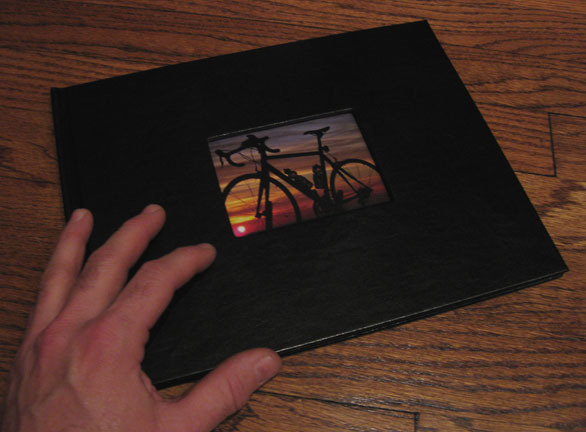 Simple black leather cover and clean white pages… filled with colorful sunrises. Oh, and of course, my bike is each of the photos too!!! until a week after Christmas! So if you see her… don’t spill the beans! 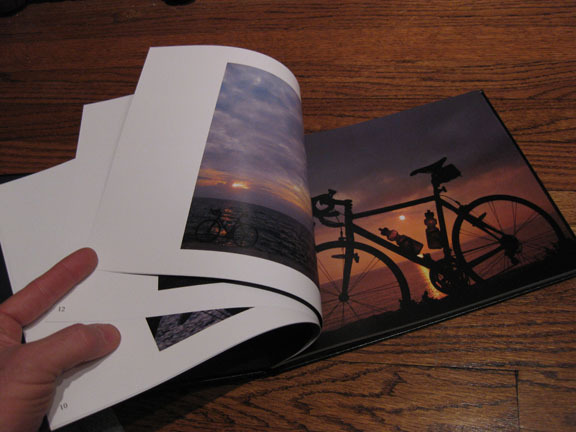 That photo book is really fabulous and super cute..! Would be a perfect Christmas gift. 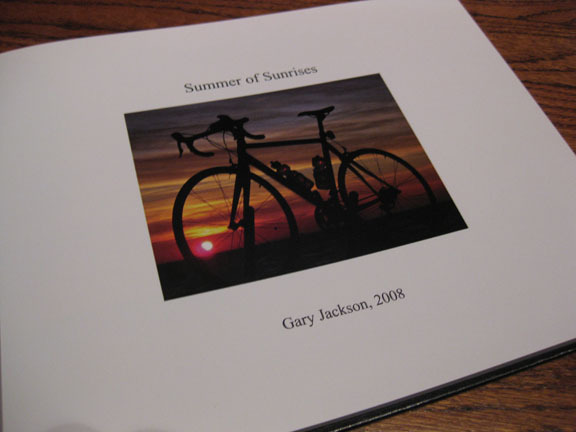 Well, I ordered Photo Mugs from Shutterfly this year, too. They do such a nice job!